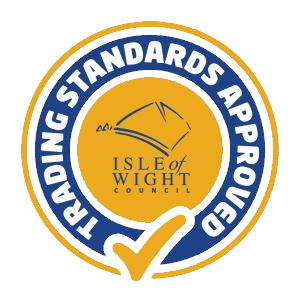 Posted by iowsale in Testimonials Comments Off on Really pleased! carpets. We are really pleased with the end result.